NVISIA announces an upcoming training class in their Chicago Technology Center. 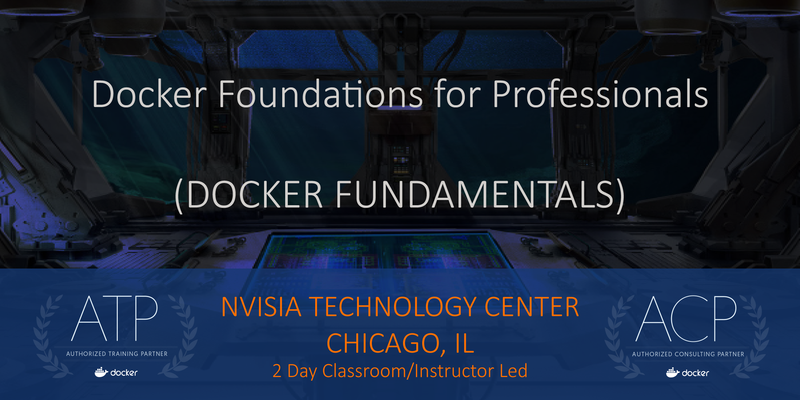 The class provides Docker foundations for IT professionals. The class, Docker Fundamentals, is a 2-day class starts on 10/31/2017.